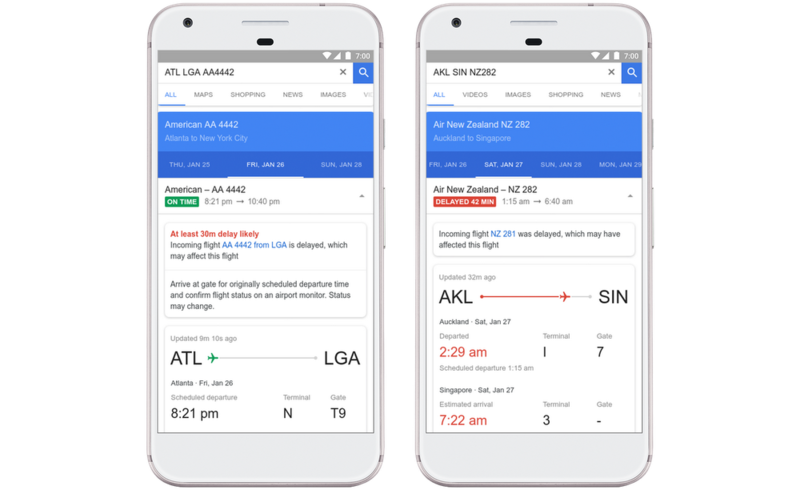 Google Flights is a good tool for looking up flight information, and it's about to get better thanks to machine learning. Using historical data, Google can estimate with reasonable accuracy when a flight will be delayed and by how much even before the airline knows. Google Flights is also going to begin surfacing more information about flights that come with additional restrictions. You don't need to do anything to get the delay predictions in Google Flights. Just search for a flight, and Google may inform you when it thinks there's going to be a delay. This is based on historical data, matching past events to the current day. For example, if a certain connecting flight has a delay, the system might predict a high likelihood of delays for other flights. Google says Flights will only include delay predictions when the system is at least 80% confident. So, you should still probably get to the airport on time. The other addition to Google Flights is less impressive, but still quite useful because it takes into account the recent expansion of "basic economy" tickets that don't include your choice of seat or overhead storage space. Google Flights will show these restrictions as you're searching for flights, making it easier to compare the value of various tickets. These changes are rolling out now.